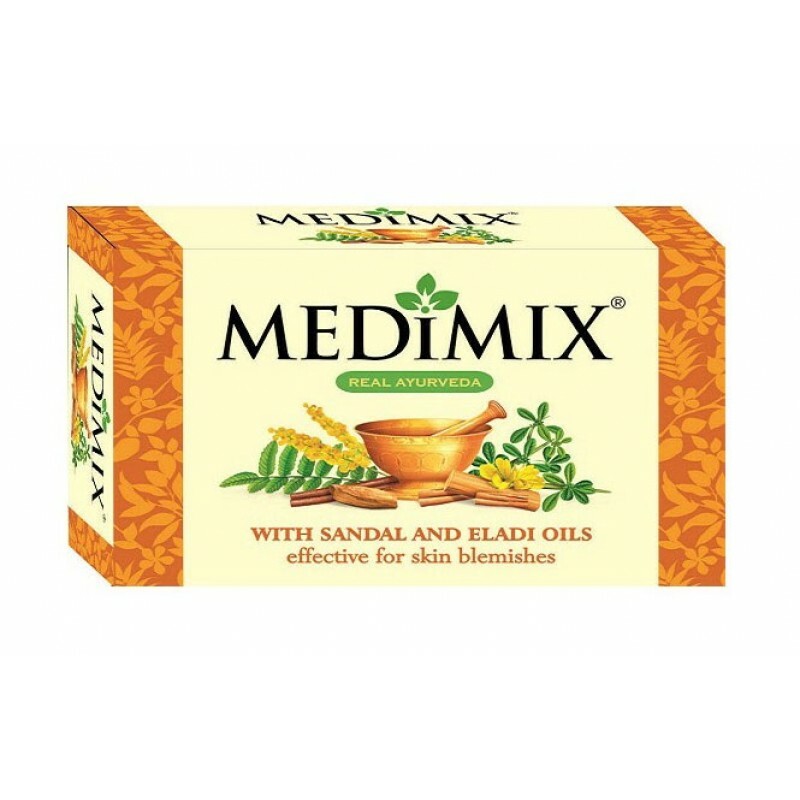 Contains a unique combination of Sandal oil and the time tested Ayurvedic formulation of Eladi oil. Works effectively on blemishes, dark spots and other pigmentation marks, leaving you with clear, blemish-free skin. 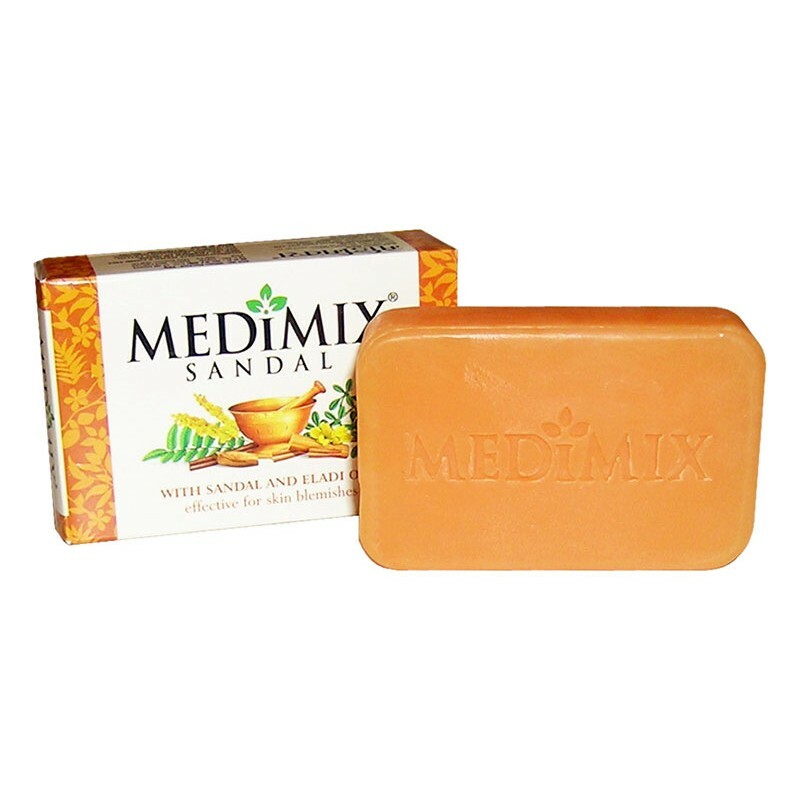 This unique combination of ingredients also helps keep your skin fresh and glowing. 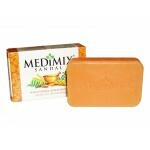 Luxurious Sandal bar with rich fragrance and lather, traditionally hand-made. Made from 100% vegetable oil.